Apple with big promise for the future of iPad has launched the preview of its Macintosh operating system with introducing properties of the iPad to the personal computers. The California based company revealed that Mountain Lion, the operating system named though will be available to Macintosh developers very soon. Mac owners can upgrade the software by late summer. Apple has a sale of around 5.2 million Macs last quarter. 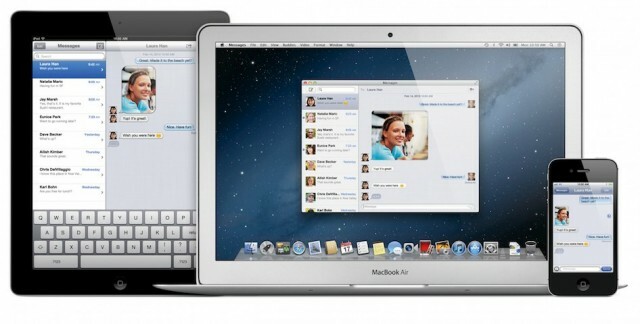 The new Mountain Lion includes a new Messages application replacing iChat and will give leverage to a user to sent unaccountable numbers of messages, photos and video from a Mac to another Mac or a device running iOS software like as the iPad or iPhone. The OS also provides opportunities to integrate with Twitter letting users to sign in and tweet straight away from Safari, Photo Booth and third-party applications as revealed by Apple in a press release. In the Game Center of the device the unique feature is its multiplayer capacity allowing players to play across iPhone, iPad or iPod Touch devices. Mountain Lion is devised primarily for the Internet "cloud" in mind. The devised feature named as Gatekeeper protects the computer from the malicious software by providing the full control to user either to install or download them. With AirPlay Mirroring, a Mac user can wirelessly send video from a Mac to an HDTV with the help of Apple TV.